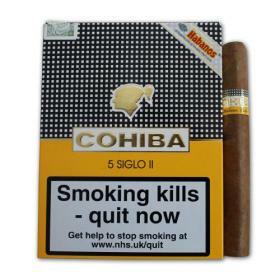 Buy this item and earn 72 points valued at £0.72. 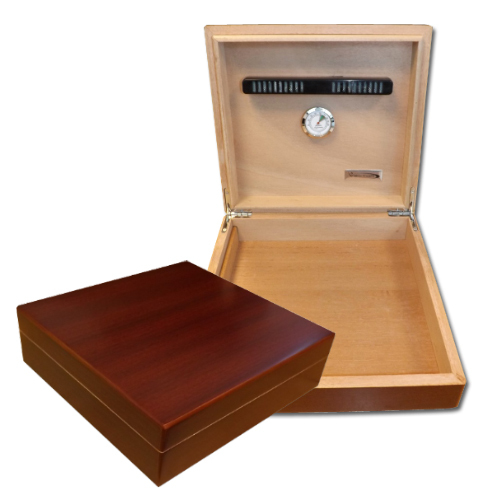 This travel or desk top style humidor holds up to approx 18 cigars. Capacity: approx. 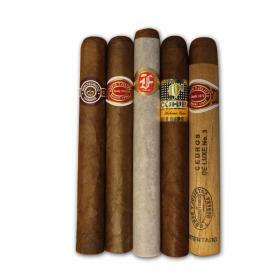 18 plus petit corona size cigars.